Bail Bonds 24 Hours a Day, 7 Days a Week! Rodney’s OKC Bail Bonds offers fast, professional and discreet service to secure a quick release when someone is in jail. We accept credit & debit cards, and financing plans are available. We also offer free warrant checks to help keep you out of jail if you have a warrant. Call Rodney at (405) 205-0603 and we will get to work immediately. 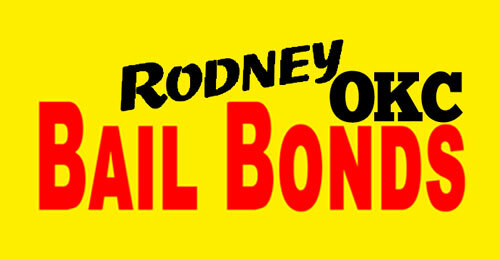 If you need bail bond services in Cleveland County call Rodney OKC Bail Bonds now at 405 205-0603! 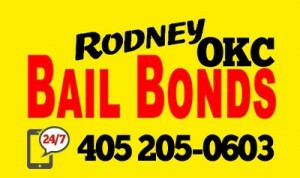 If you need bail bond services in Oklahoma County call Rodney OKC Bail Bonds now at 405 205-0603! If you need bail bond services in Oklahoma City call us now at 405 205-0603! If you need bail bond services in Moore call us now at 405 205-0603! If you need bail bond services in Norman call us now at 405 205-0603! If you need bail bond services in Noble call us now at 405 205-0603! Rodney Floyd is a Professional Bondsman licensed by the State of Oklahoma. All agents of Rodney OKC Bail Bonds are licensed bail agents. We are not attorneys, and this website is not to be considered legal advise nor a substitute for legal advise from a lawyer. If you are in Central Oklahoma and looking for information about warrants or bail bonds, you are in the right place. We are available 24 hours a day, 7 days a week.